The crew discusses the recent release of Envoyer and Laravel 5.0. 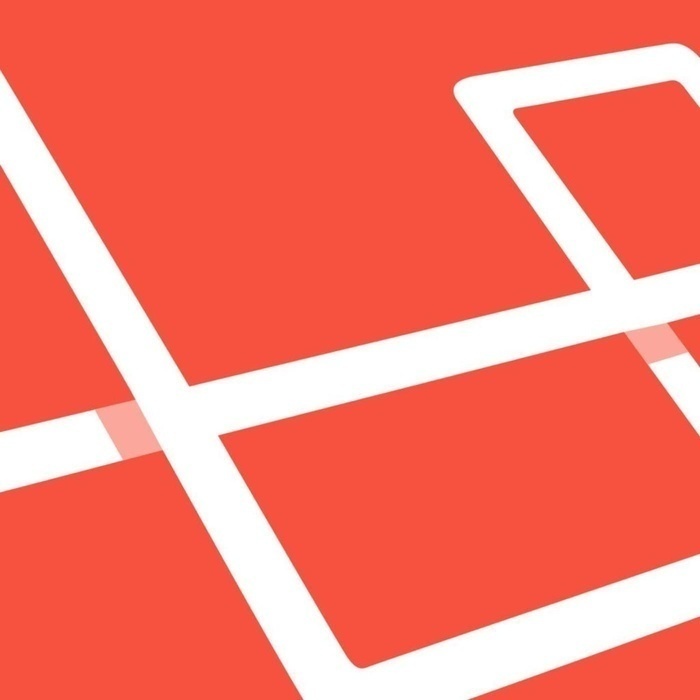 Taylor gives a preview of Laravel 5.1. Jeffrey discusses current Laracasts happenings.